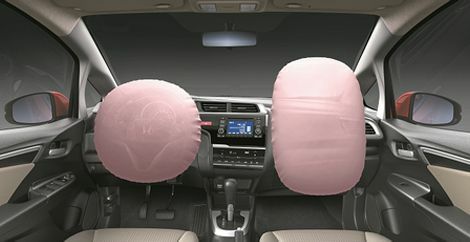 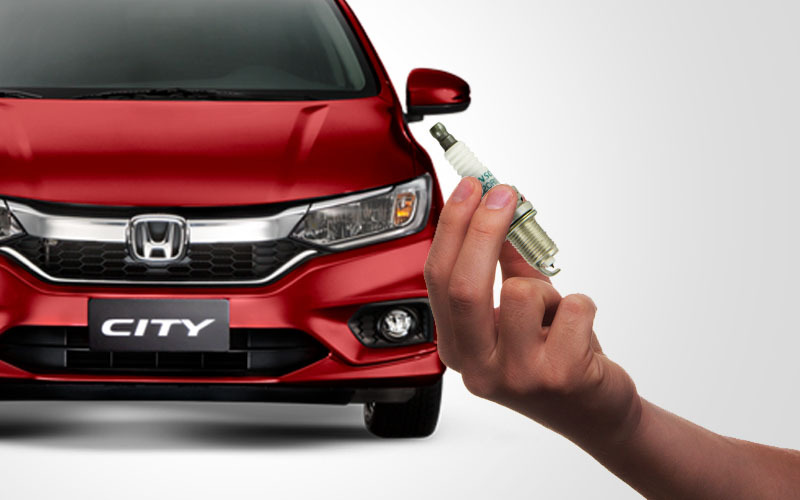 Know more about these essential car parts of your Honda vehicle. 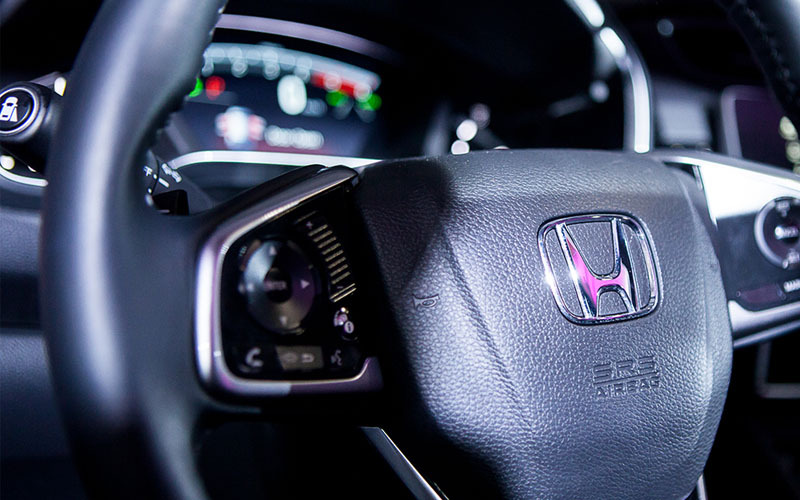 When it comes to parts, it’s best to use genuine. 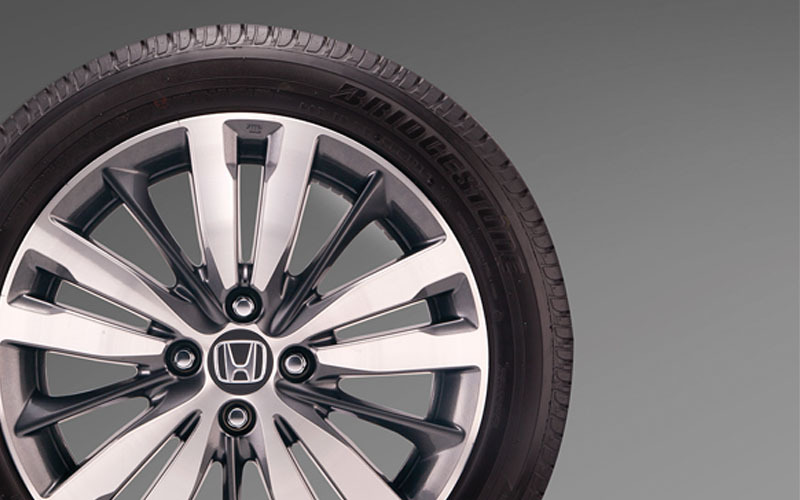 Be safe with our Honda factory-approved tires!